The Malden Chamber of Commerce is proud to have a strong working relationship with the City of Malden to continue to foster, grow and support local business. 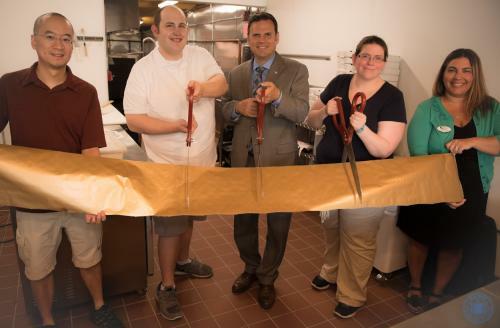 A Ribbon Cutting with Mayor Christenson welcoming Sillari’s to Malden! 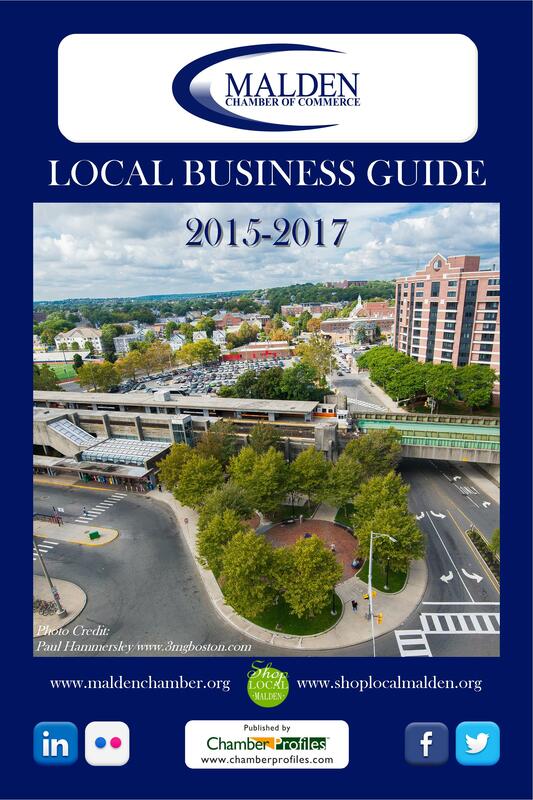 Looking to start a business in Malden or a surrounding city? Everything you need to know about Business Loans!